about the benefits, features and applications of LSM 800 with Airyscan – a new confocal microscope from ZEISS that combines laser scanning microscopy with Airyscanning. Confocal laser scanning microscopy (CLSM) is the recognized standard for 3D fluorescence microscopy, complete with highly sensitive GaAsP detection and fast linear scanning. It combines excellent optical sectioning performance with flexible scanning strategies for imaging and photomanipulation, making it the method of choice for a vast range of applications. Airyscanning is a new detection concept that uses an array detector to oversample each Airy disk in order to gain sensitivity, resolution and speed. 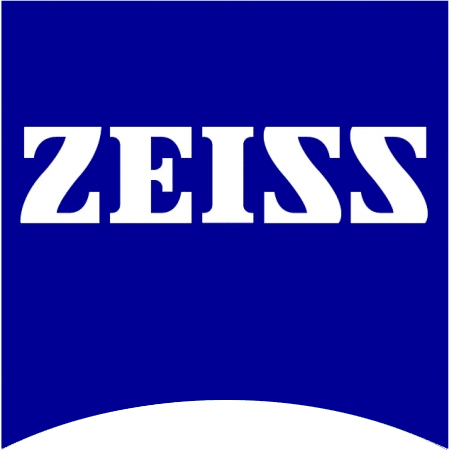 Add Airyscan, the revolutionary detection concept from ZEISS, and gain 1.7× higher resolution in all three dimensions – resulting in a 5× smaller confocal volume. Push sensitivity beyond the limits of all conventional confocals. LSM 800 with Airyscan is the new compact confocal laser scanning microscope from ZEISS that combines both technologies in one flexible system. The webinar will explain how LSM 800 with Airyscan advances fluorescence imaging for biomedical research. By registering for this webinar you agree to your contact details being shared with ZEISS.